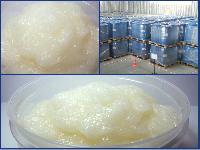 Ammonium laureth sulfate is anionic surfactant. It is widely used in the manufacture of household chemical goods, cosmetic, cleaners. 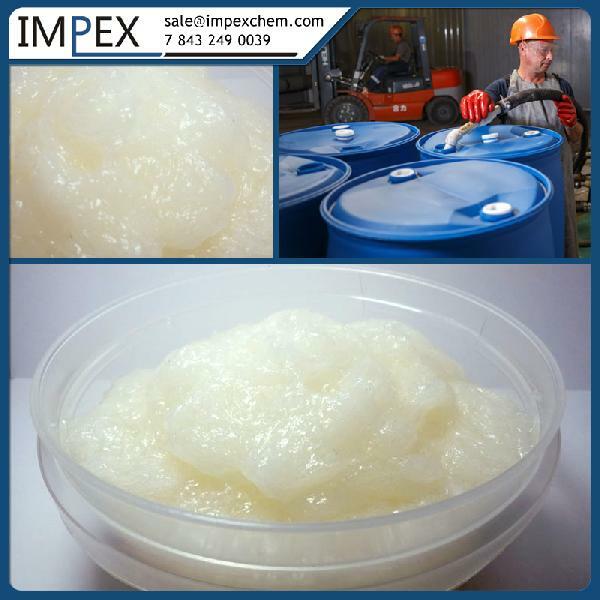 Ammonium laureth sulfate is also used a emulsifiers in polymerization process and foaming agent in fire extinguishing equipment. Low irritation to skin and eyes. Useful Properties : With rich and fine foam it endows hair the feeling of tenderness and provides easiness of combing. Hair looks smooth and healthier after using cosmetic products containing ALES. 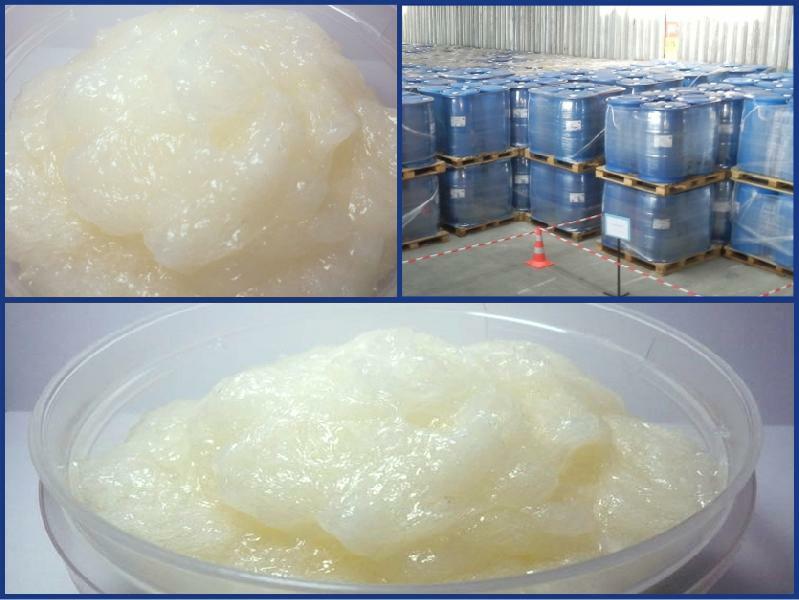 More gentle effect than SLES and its low irritation to body are main factors of its widely usage for production of baby care products. The physical property data listed are considered to be typical properties, not sales specifications.